Police are searching for two masked men who entered an Ingleside home, demanding money before shooting two people inside, the Lake County Sheriff’s Office said. 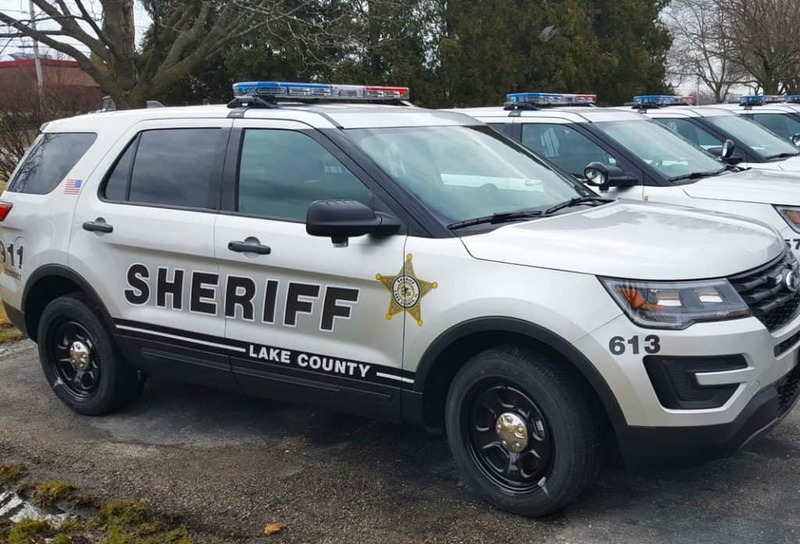 The Lake County Sheriff’s Office received a 911 call around 5:45 a.m. Saturday for a report of shots fired with a person shot at a home in the 34600 block of North Gerberding Avenue in Ingleside. Sheriff’s deputies arrived at the scene and learned that two people, a 27-year-old man and a 25-year-old man, had been shot inside the home. They had both already left the residence and were driven to the hospital, according to Lake County Sheriff Sgt. Christopher Covelli. Covelli said that two masked men armed with guns entered the residence and demanded money. At least one of the two men shot the two victims and then both of the suspects fled the area. The two victims were guests and did not live at the home, Covelli added. They are both being treated at a local hospital with non-life-threatening injuries. Covelli said that the shooting does not appear to be random. Anyone with information is asked to contact the Lake County Sheriff’s Office at 847-377-4424 or Lake County CrimeStoppers at 847-662-2222. The shooting remains under investigation by Lake County Sheriff’s detectives and the Lake County Sheriff Gang Task Force.